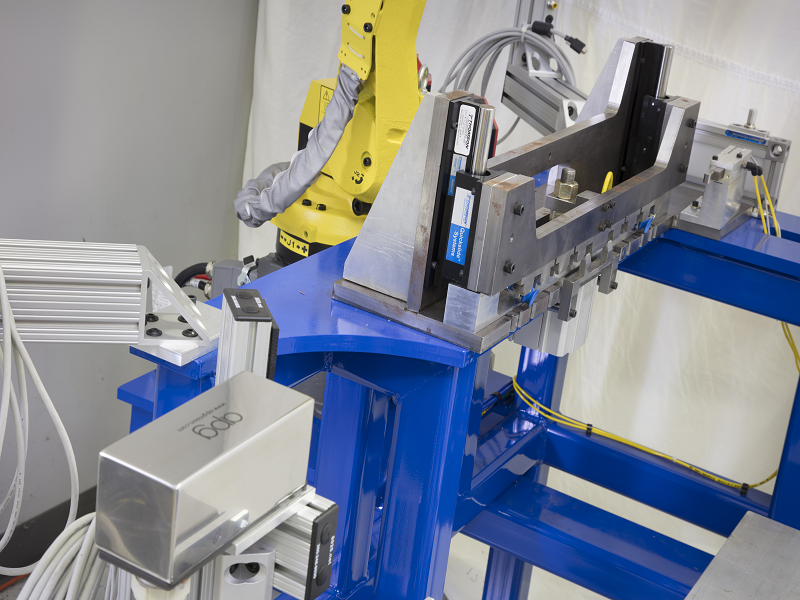 Do you need to feed or pick randomly located parts from a conveyor, stack, or other arrangement? A vision-guided robot is when machine vision is used to locate a part and automatically communicate the part location to the robot. The robot then acquires the part. 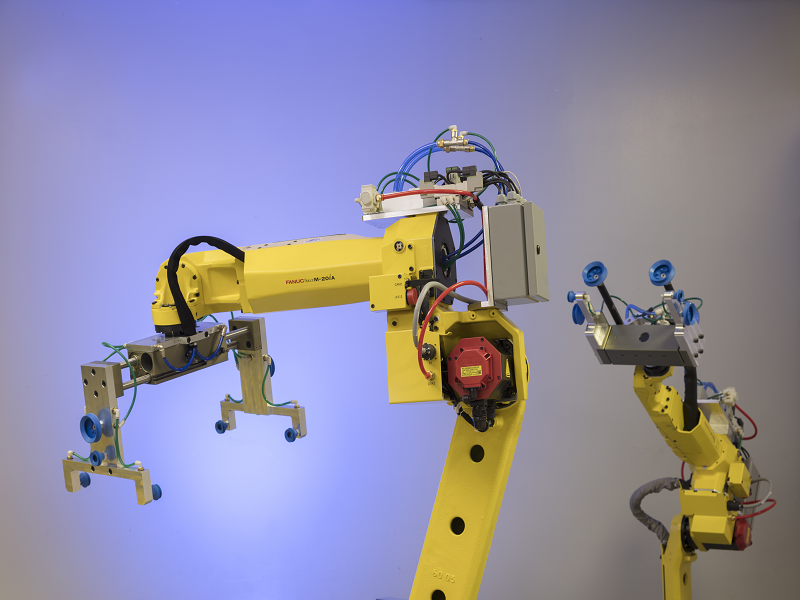 Vision-guided robots are used in a variety of applications; packaging, assembly, machine tending, and flexible feed systems. 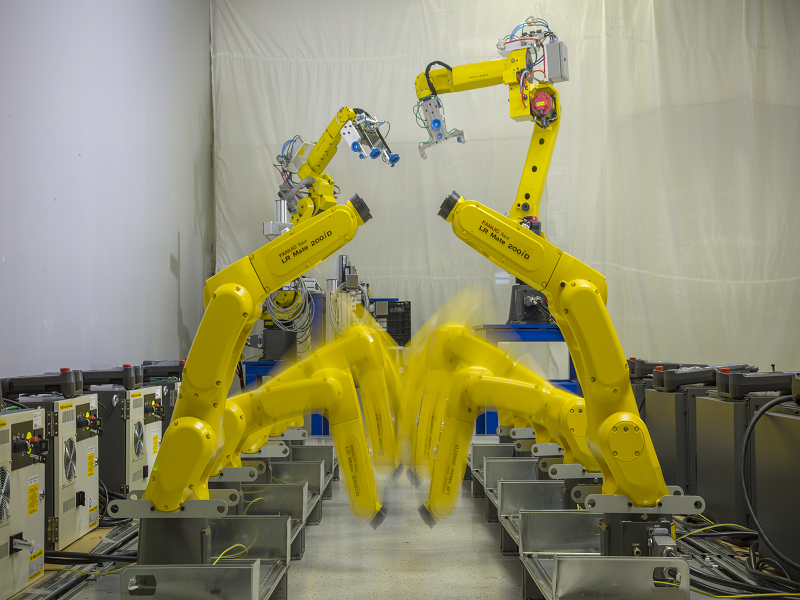 Our vision-guided robots eliminate the need to mechanically fixture parts, allowing your process the flexibility to run different products. 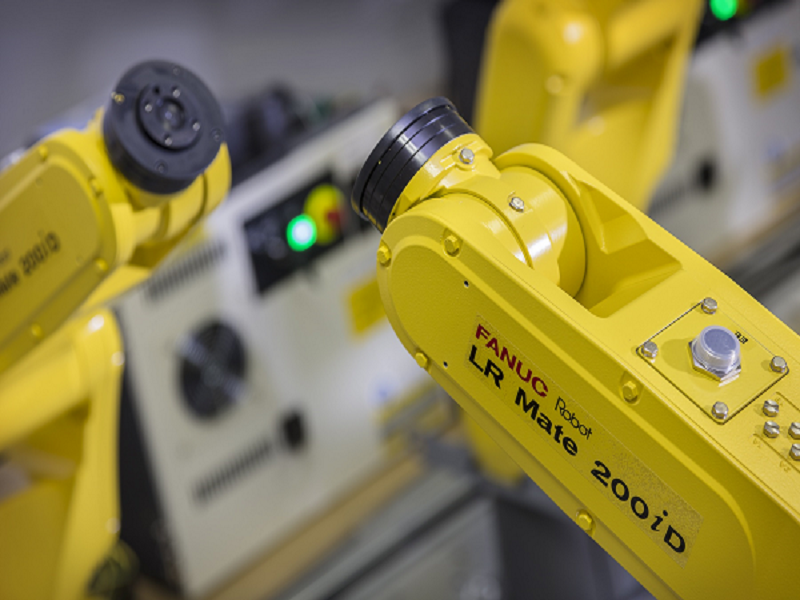 We specialize in vision-guided robots and have put them in industries ranging from frozen food packaging to forged metal goods – and everywhere in between.